Hotel ibis budget Hamburg Altona. Book now! Free Wifi! 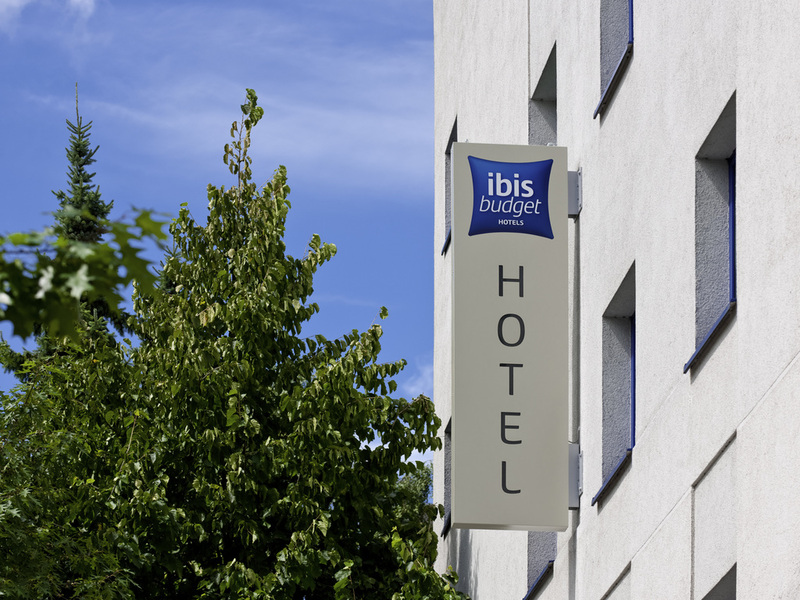 The ibis budget Hamburg Altona is located around 15 minutes from the city center and is accessible from the nearby A7 highway. The hotel has 180 rooms, each accommodating up to 2 adults and 1 child under the age of 12. WIFI access is available free of charge. Start your day with our delicious buffet breakfast. Paid parking is available in the hotel's indoor car park. The check in was very fast although we arrived as a group of 14 people. The receptionists were nice and friendly. The rooms were clean. it was quiet, good service of the employees, good breakfasts. Like a couple of others, we fell victim to the refurbishment of the breakfast room - which is bizarre, because we booked a 'Bed and Breakfast' rate on October 16, confirmed it with a deposit on November 23... and found out that we couldn't have the breakfast we booked when we checked in on December 10. If I were cynical, I'd suggest that it's handy for the hotel to not tell you this until it's too late to cancel. So the guy on reception reduces our bill by €7.50 per-person-per-night for the lack of breakfast, but tells me we can buy a packed breakfast for €6.50 each, each morning. I've no idea who does this pricing, but apparently they think that the difference between a serviced breakfast room and a box of stuff is one whole euro - and this is where my disappointment is greatest, because it turned my booking from one that I thought was &quot;a good value bed-and-breakfast&quot; into &quot;room only that seemed a bit dear&quot;. Still, there are notices in the lift advising of alternate breakfast locations - most of which I didn't understand, for my German isn't good, but I noted the suggestions of Cafe May, McDonalds, and Motel One; the latter I've noted more as an alternative hotel - again, a strange tactic for a business, but thanks for the suggestion. Finally, like someone else, I found that the shower does a good job of causing puddles outside the cubicle - I'm guessing it's because of the big hole in the door that serves as a handle. Other than that, the room is satisfactory. Today (December 29), the web-page states that they're renovating the breakfast room between November 19 and December 20. Heaven knows why. The staff were friendly and helpful. The room was very clean and comfortable. The breakfast packs were generous. A very pleasant stay. Modern, clean and well located. While the hotel is quite a walk away from the train station, It's facilities and service were incredible for a budget hotel. My room was very modern; with contemporary lighting and fast wifi, and the cleaning service was meticulous. The front desk staff were incredibly welcoming and attentive; they really made my stay excellent. What more could you ask for? Disappointing stay - construction work in hotel, that was not announced during the booking process. Thus no breakfast buffet offered, instead a breakfast bag. However full &quot;breakfast-rate&quot; was charged. In addition the price for one night was announced to be EUR 56,--, however in my booking that was made approx. 1 week earlier, EUR 69,-- was charged. Whole experience was absolutely substandard, disappointing and poor. Focus on money and revenue-maximization and not on customer. Efficient check in, car park worked well. Standard breakfast. Problem was shower door leaked and created puddle under bed. Simple and efficiant Check in and out. I was very satisfied with my stay at Ibis. The staff was very nice and helpful and the room was very clean. One inconvenient was that the window needed some fixing as sometimes I struggled to get it closed. Rooms clean and provided what is needed on a short overnight stay. Good breakfast.